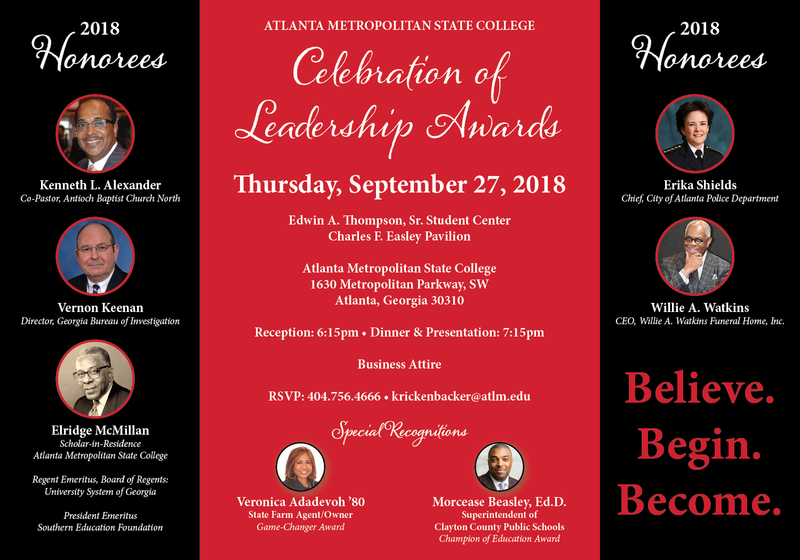 The purpose of the recreational program at Atlanta Metropolitan State College is to offer a wide variety of activities either organized or self-directed so that all students have the opportunity to participate. AMSC provides the college community the outlet to improve physical well being through physical activity. The Office of Student Activities offers recreation activities such as flag football, soccer, free-play basketball, badminton, and volleyball. Numerous individual and dual sports such as tennis, horseshoes, table tennis, and billiards are also available throughout the year. Â Available recreational facilities include a gymnasium, tennis courts, fitness center, and game room. For additional information, please call 404-756-4485 or 404-756-4918. We look forward to serving you throughout your tenure at AMSC. Monday - Thursday 1:00-6:30 p.m.
Monday - Thursday 10:00 a.m. - 5:00 p.m.